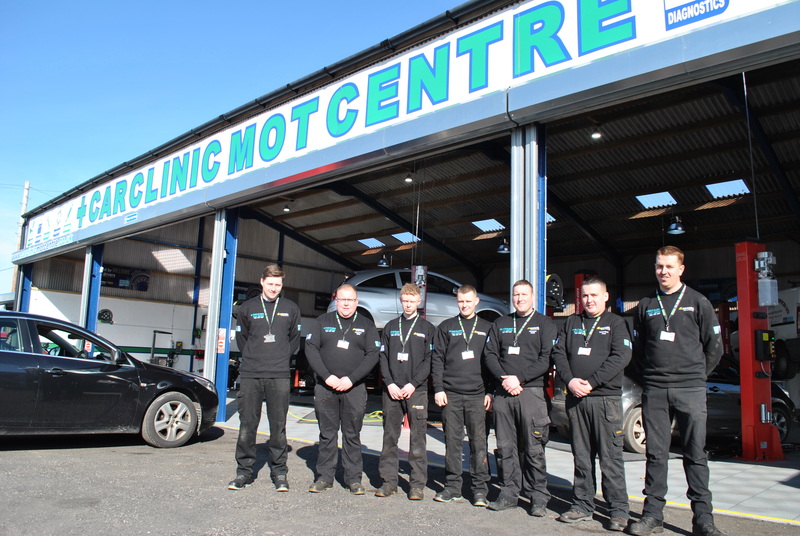 Car Clinic MOT Centre Specialise in Fitting and Balancing Tyres. 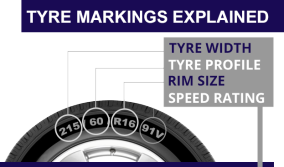 Visit Our Online Tyre Price Checker For Latest Offers. All Prices Include VAT & Fitting. 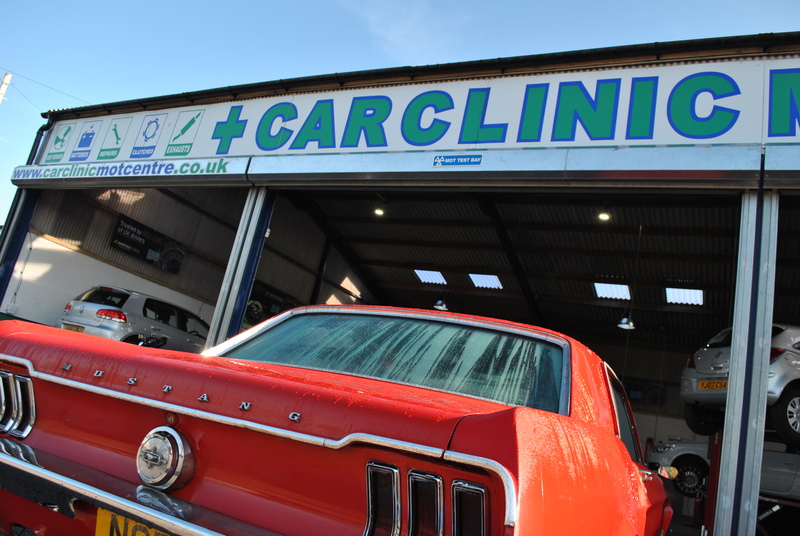 The Car Clinic Mot Centre Ellesmere Port is a small family business, owned and run personally by Matthew Cooper. 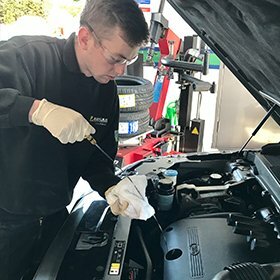 Here at the Car Clinic MOT Centre Ellesmere Port, we offer a personal and friendly service to take care of all your motoring requirements and our aim is to provide an efficient service at the best possible prices. 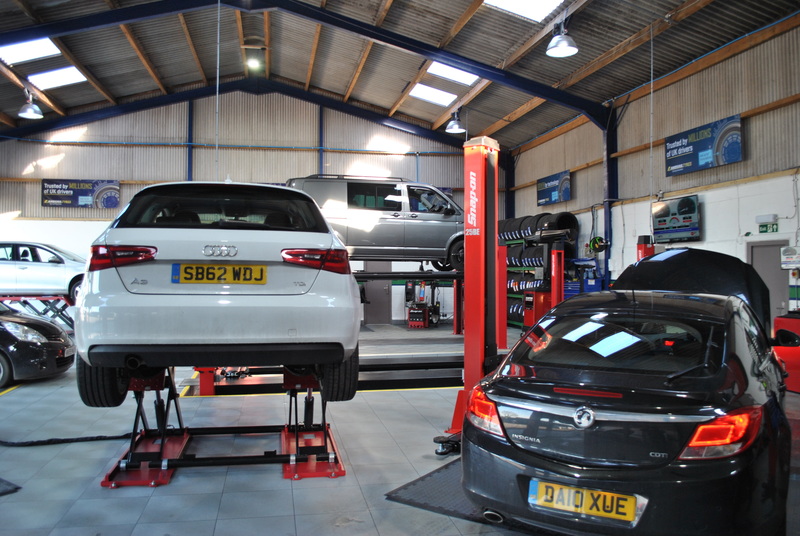 A car is essential for most people nowadays, and with the running costs combined with general maintenance and repairs increasing all the time, we aim to keep the costs of motoring as low as we can for you. 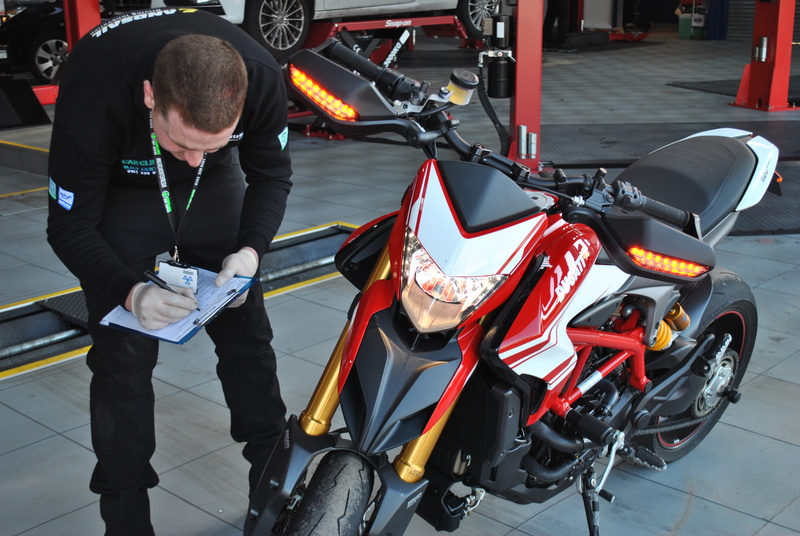 Whether you have a motorcycle, van, 4 x 4, a luxury car or a small family car, we can take care of the servicing, MOT and general maintenance to keep your vehicle running efficiently throughout the year. 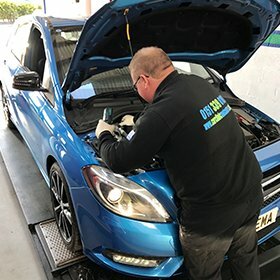 We cater for all car & van repairs in house. 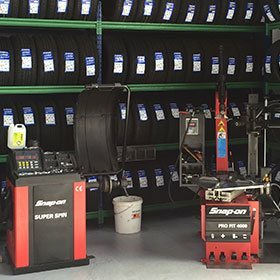 Here at Car Clinic MOT Centre we offer a full professional tyre fitting service, including a full range of tyres from budget to premium, fast expert fitting, wheel balancing and wheel alignment. 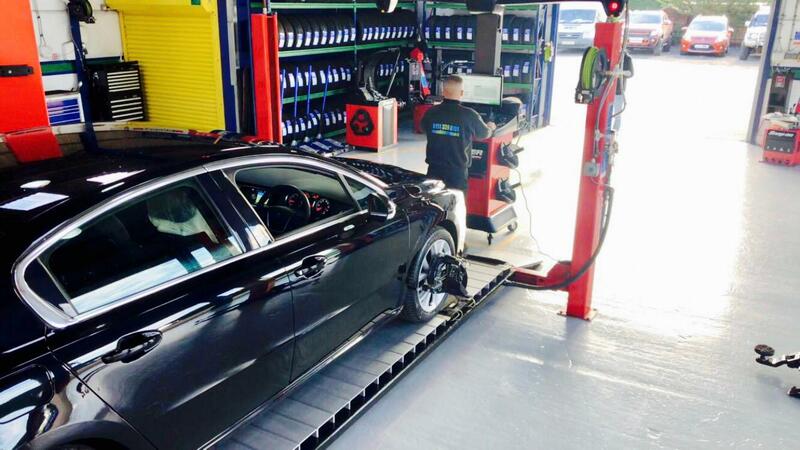 Use our online tyre finder today or call 0151 339 0101 or 0151 339 3030 today for more info. 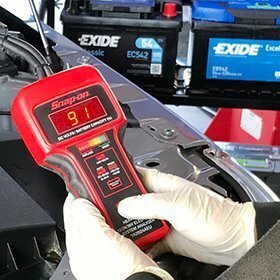 We can MOT motorcycles, cars, vans, motorhomes & horse boxes etc.